Philippines is one of the fast growing Internet market today. 51% of consumers took research online to look for reviews before buying product. 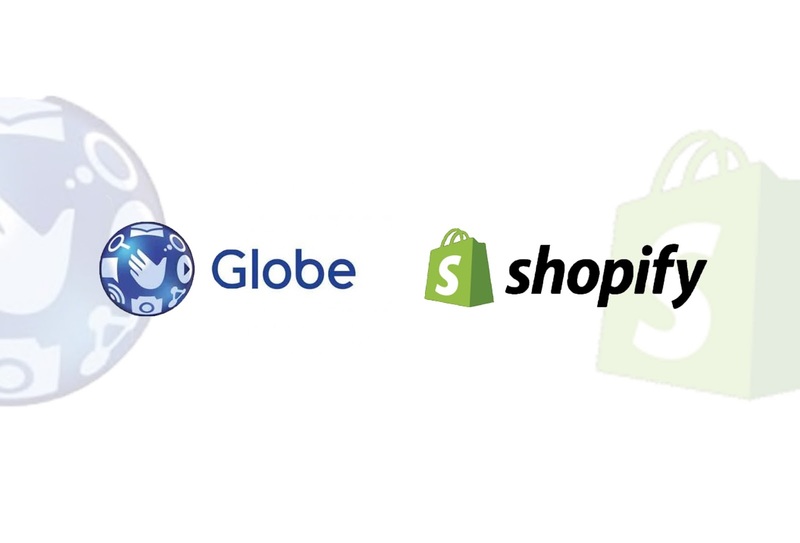 So a lot of company expand their business online, so Globe brings the Shopify speacially to the SMEs in the country to help expand their business online or want to start their business online. Shopify is a complete e-commerce solution that allows you to setup your online store in 5 easy step. It also allows you to setup and customize your store theme, accept online payments, manage inventory & track orders – all using your smartphone. Globe MyBusiness package for your Shopify online store. 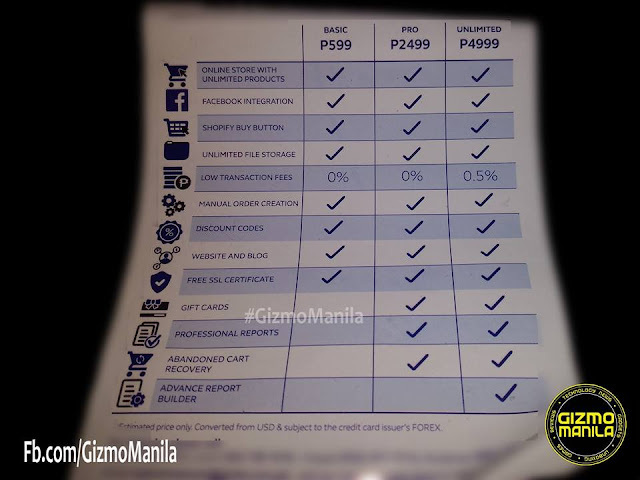 Choose plan that suits you, from as low as 599 a month, a hassle-free business. Thank you, your blog contains many information.want to read more like this.